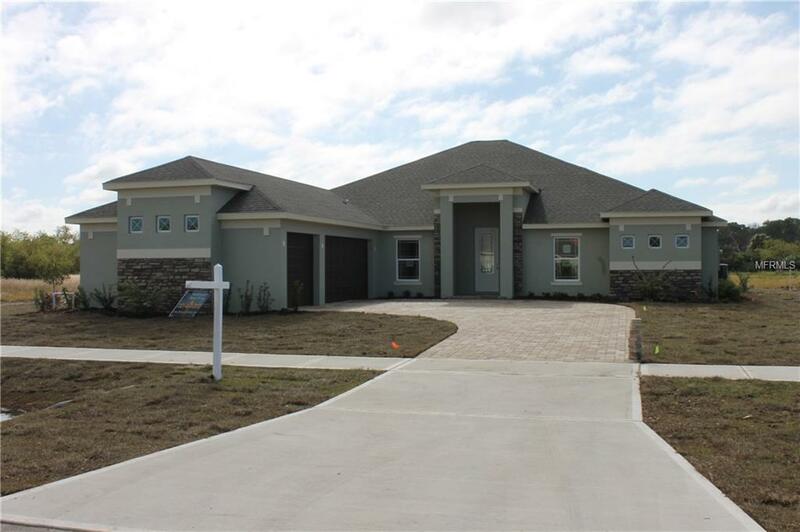 BRAND New Construction, Completed & Ready to Move In To! 4 Bedroom 2.5 Bath Home w/3-Car Garage , Great Room Layout w/10+ ft ceilings, & a Wall of Glass Sliders Out to the Covered Patio. 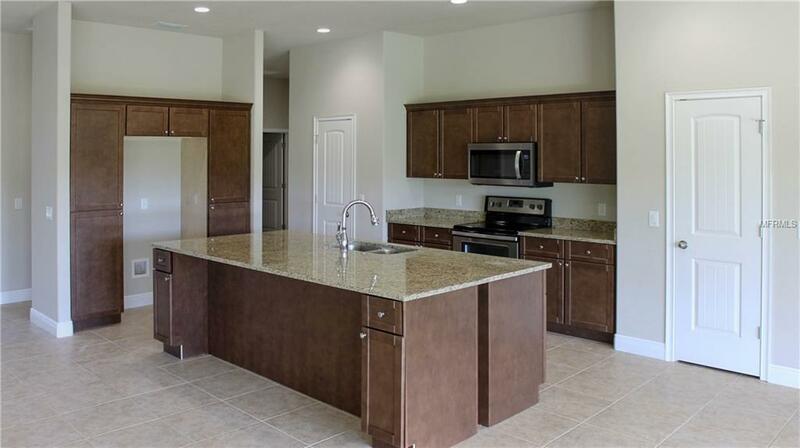 Open Eat-in Island Kitchen w/2 Walk-in Pantries, Breakfast Bar, Granite Counters, Wood Cabinetry, & Dining Area! Master Retreat w/HUGE Walk-in Closet, a Wall of Glass Sliders Out to the Patio, Double Sink Vanity, & BIG Walk-in Shower w/Double Shower Heads! Large Guest Bedrooms, Formal Study Off the Foyer Entry, Bonus Den / Possible 5th Bedroom w/Attached Half Bath! Over-sized Side Entry 3-Car Garage & Brick Paver Drive, Covered Patio w/Brick Paver Deck, & so Much More on a 1-Acre Lot in Preserve Point a Gated Subdivision of Newer Homes!